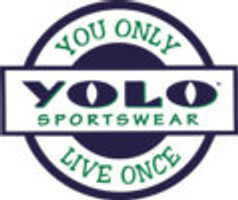 From time to time, YOLO Sportswear will hold contests using our web site or social media. Here you will find info on each of the contests rules, prizes, limitations, and instructions. Please check back often for any future contests YOLO will be running.